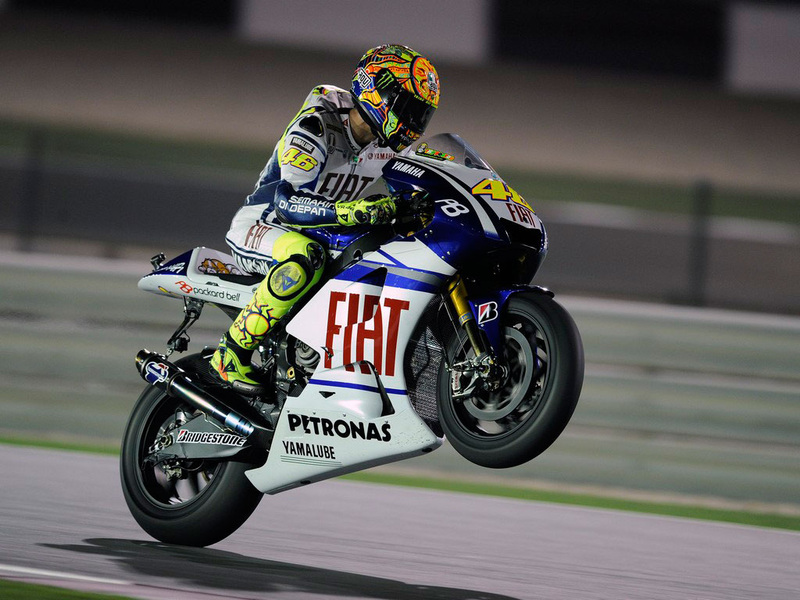 MotoGP '07 is the fifth game in THQ's MotoGP series for Xbox 360 and PC. The purchase of the Climax Racing studio, developer of most of the previous titles in the series, from Climax Studios by Disney Interactive Studios led to speculation over who would be developing the game. 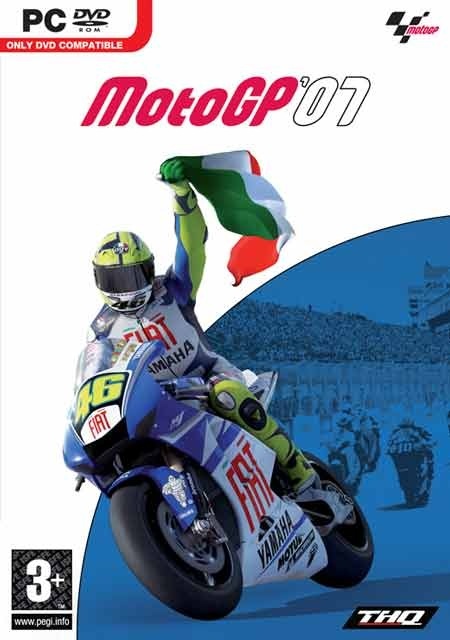 However, a promo video on the Xbox Live Marketplace confirmed that Climax Studios were still involved in MotoGP '07.